A jury of local experts recently selected the winners of the 2018-2019 Startupper of the Year by Total Challenge, a competition that promotes and supports the youth and their creativity by awarding financial support, coaching, and visibility for the winning ideas and startups. The winners were awarded at the official ceremony held on February 8, 2019 at the Green Sun Hotel. Mark Gersava is the Philippines’ first-ever Startupper of the Year. He is the Chief Executive Farmer and resident Research and Development expert of Bambuhay, a social enterprise that creates sustainable and eco-friendly bamboo products made by individuals in poverty-stricken provinces. Bambuhay provides sustainable livelihood and employment to a growing number of Filipinos living below the poverty line, helping increase their incomes and uplifting their lives at the same time. Coming in second place is the co-founder of Antipara Exploration Inc., Aaron Hilomen. His startup delves in 3D underwater geospatial mapping and analytics that use a custom-designed algorithm that can automatically analyze and assess marine resources. 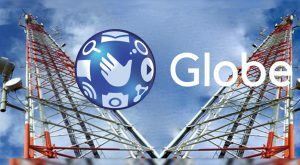 This technology is a scalable solution to access and map marine resources for food security and sustainability, the management of which is crucial for food security, especially in archipelagoes like the Philippines. And lastly, UPROOT team lead Robi Del Rosario comes in third place with his urban farming project that creates community-based farms within the city, producing natural and sustainably-grown plants and fish locally, lowering food miles and ensuring freshness of produce. 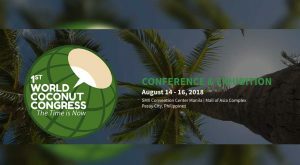 This community-based agricultural effort helps make food more available, accessible, and affordable, in line with their belief that no Filipino should go hungry. These young entrepreneurs will receive financial support of up to P 750,000.00 for the first prize to develop their project. They will also receive personalized support and coaching from Impact Hub and a communications campaign to publicize their project. The winner of the Top Female Entrepreneur award, a new addition to the 2018-2019 Challenge to support women in business, is Cecilia Comia, an industrial designer who developed the Shift School Armchair, a modular chair made out of lightweight and durable recycled plastic that can transform and double as a makeshift bed in times of calamities. The jury also awarded the Startup for Better Energy prize to Antipara Exploration Inc. 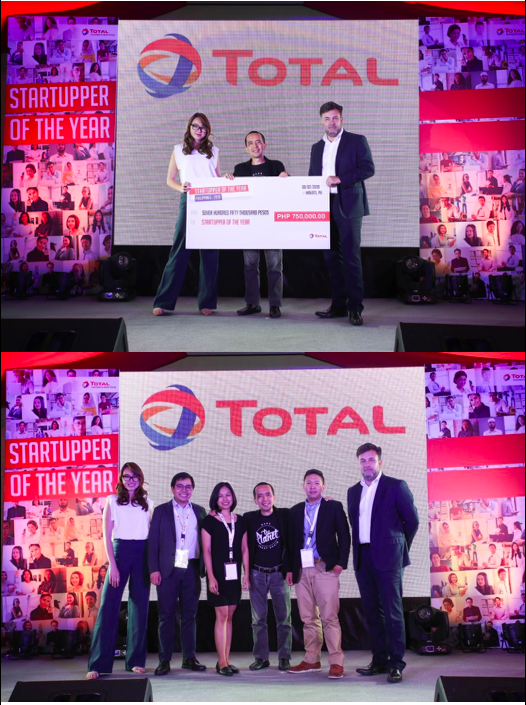 The 2018-2019 Startupper of the Year by Total Challenge, held simultaneously in 55 countries — 37 of which are in Africa, 11 in the Asia-Pacific and Middle East region, 4 in the Americas, and 3 in Europe — reaffirms Total’s commitment to social and economic development in host countries worldwide. By helping innovative young entrepreneurs to realize their projects, the Challenge strengthens the local social fabric.